Well, I’ve been up at the lake for a week and haven’t posted, so here’s some of the things I’ve seen from the kayak. 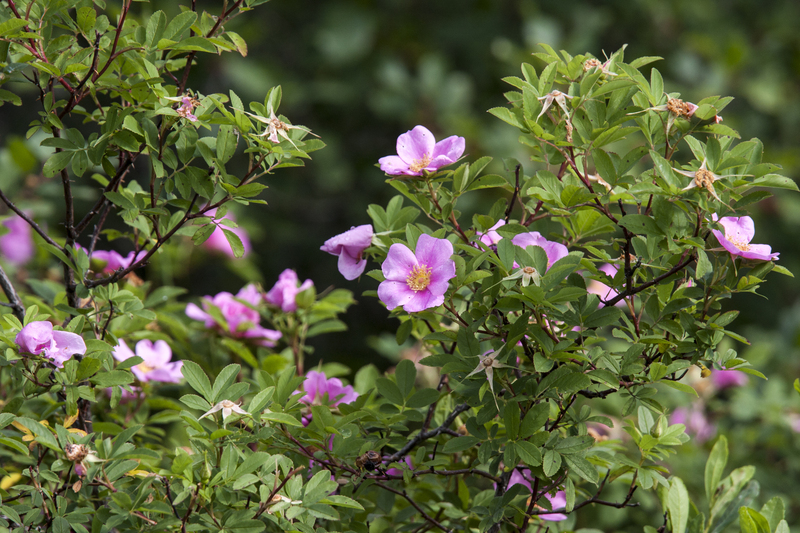 These wild roses were just into the southern cove. They really have a nice fragrance. 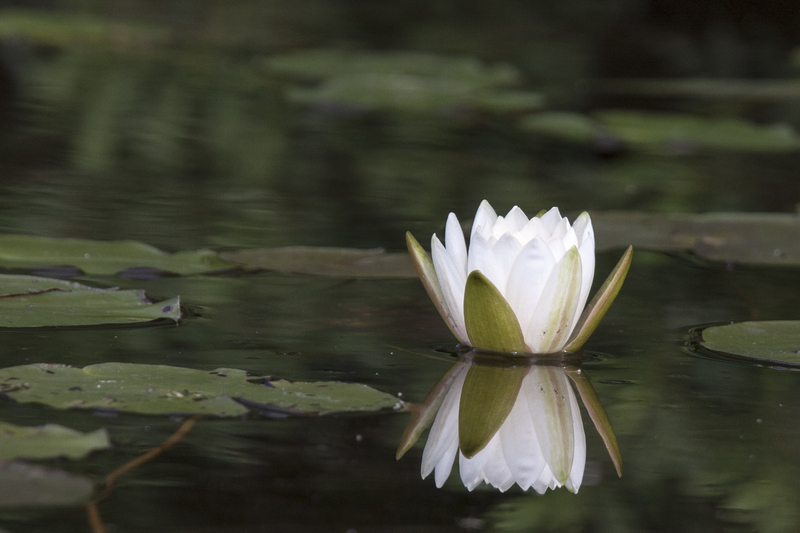 I’ve always liked the water lilies. 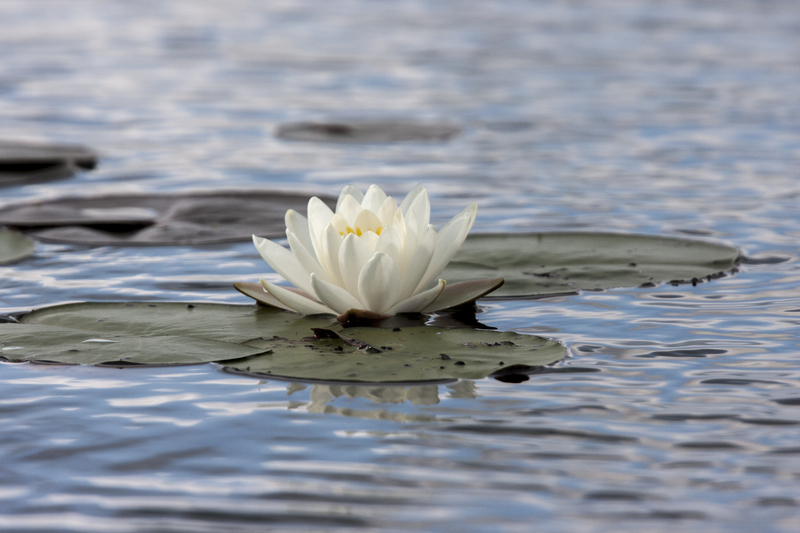 I love the contrast of the the white petals, the green lily pads, and the blue water. Sometimes, you even get a nice reflection. 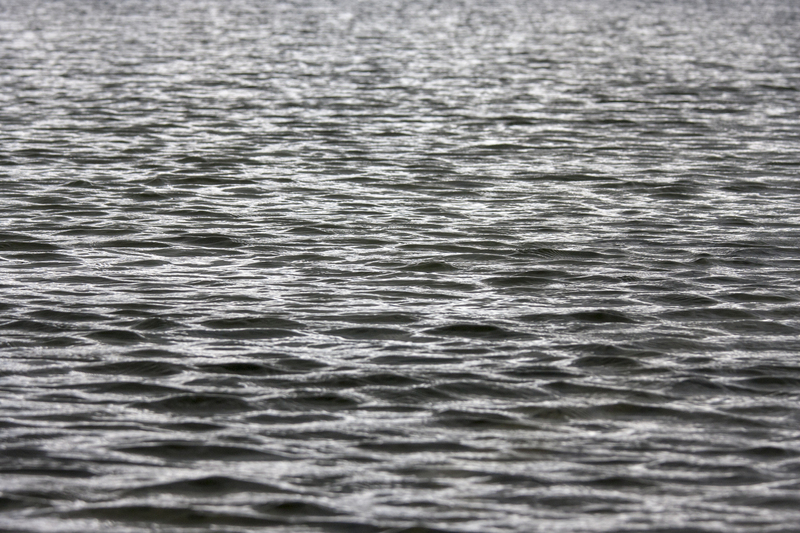 This is just a photo of the water’s surface. It wasn’t really waves, but an interesting chop to the water. Without anything else in the photo, it could be just about anything, or any size. Thanks for joining me on my kayak expedition. 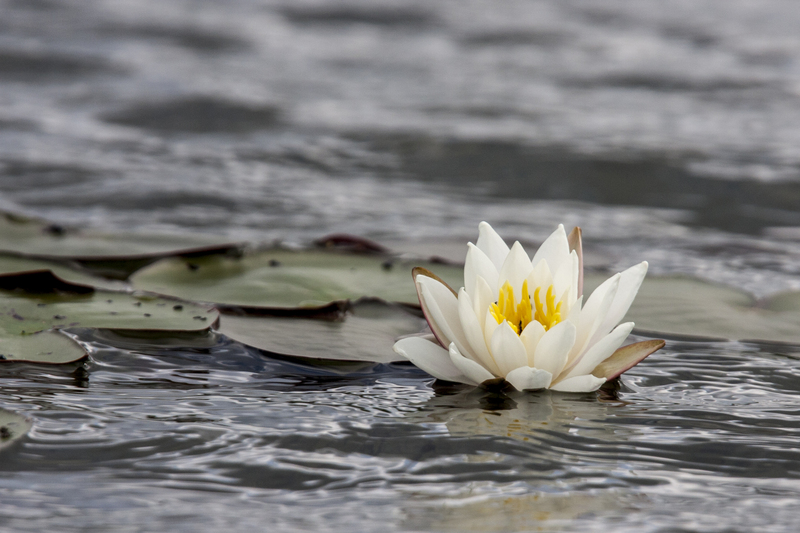 This entry was posted in Orchestra Camp Colony and tagged Duck Lake, Nature, Water Lily, Wild Roses.